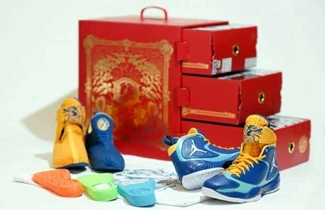 2012 is the “Year of the Dragon” and Jordan Brand is looking to impress right from the first quarter of this year with the release of an absolutely eye-catching edition of the Air Jordan 2012, Jordan Brand’s signature shoe this year. 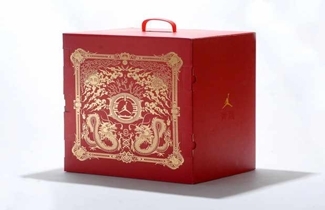 The Water Dragon-inspired silhouette is expected to make a huge buzz once it hits the market because of its elegant design not to mention the very attractive packaging that is expected to contend as one of the shoe with the best packaging this year. 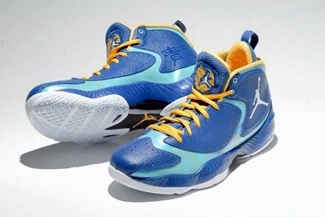 The Air Jordan 2012 “Year of the Dragon”, which has a blue base and paired with yellow laces, features the Flywire Technology and has interchangeable sock liners or insoles that will absolutely get the attention of sneaker-lovers this year. 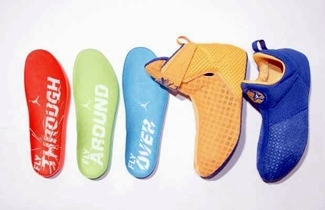 Jordan Brand has not announced the official release date but we will keep you posted! 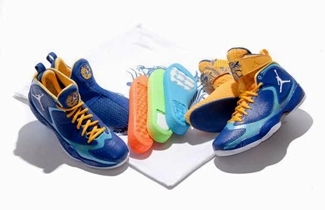 Air Jordan 2012 Coming Out Soon! 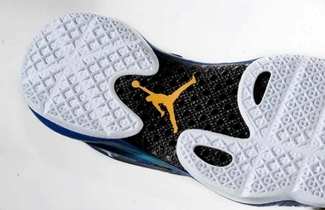 Jordan 4 Military Blue Also Returning This Year!